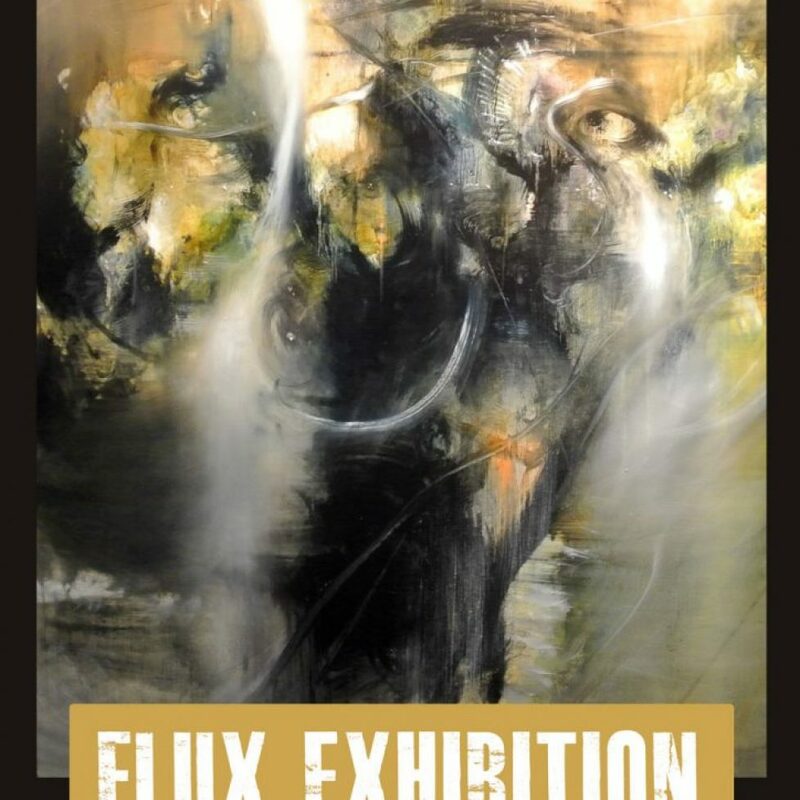 Fernando will be participating in the “Flux” exhibition at the Chelsea College of Arts. The exhibition takes place between 11th – 15th April 2018, with the Private View: April 11th 18.00 – 21.00. FLUX Exhibition is London’s leading exhibition to discover the most talented, dynamic painters, sculptors and performance artists. FLUX has established itself as the platform for contemporary artists to be discovered and to be part of an exceptional, inspirational art event. Hosted by Chelsea College of Arts in London and curated by Lisa Gray, the founder of FLUX, this fifth, much anticipated edition brings 100 artists to the fore. Gray has hand selected the very best emerging and established artists for a five-day event. Read more on the FLUX Website.